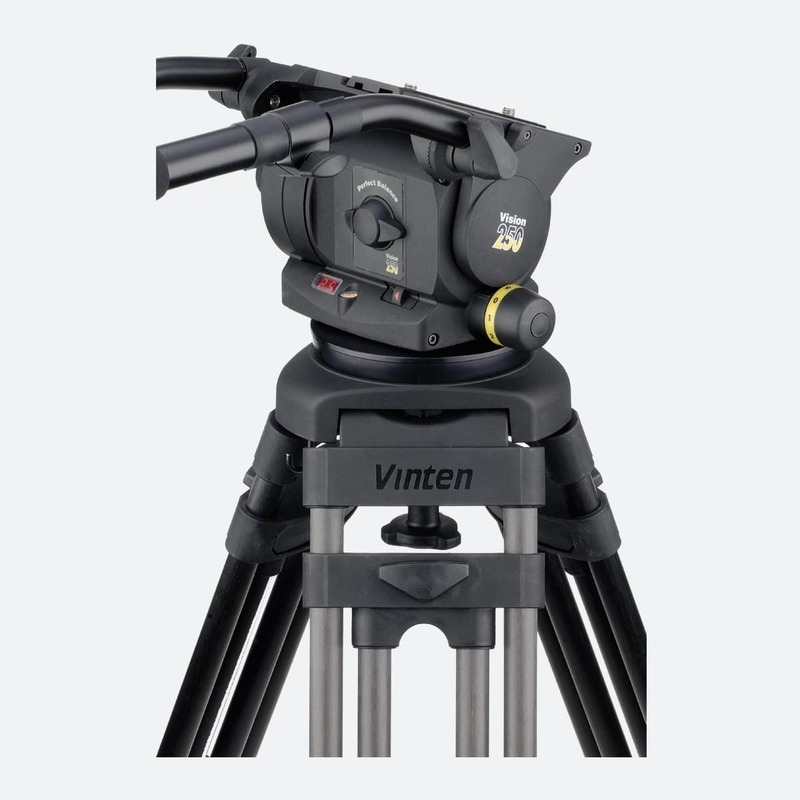 Combined with the Vinten Vision 250 tripod head, the Vinten 150mm bowl Pozi-Loc tripod is designed to give you the peace of mind you need when supporting heavy loads such as long lenses and larger viewfinders. Weighing in at only 5.5kg, the 150mm bowl Pozi-Loc tripod is lightweight enough to be portable, while being able to bear loads of up to 45kg. 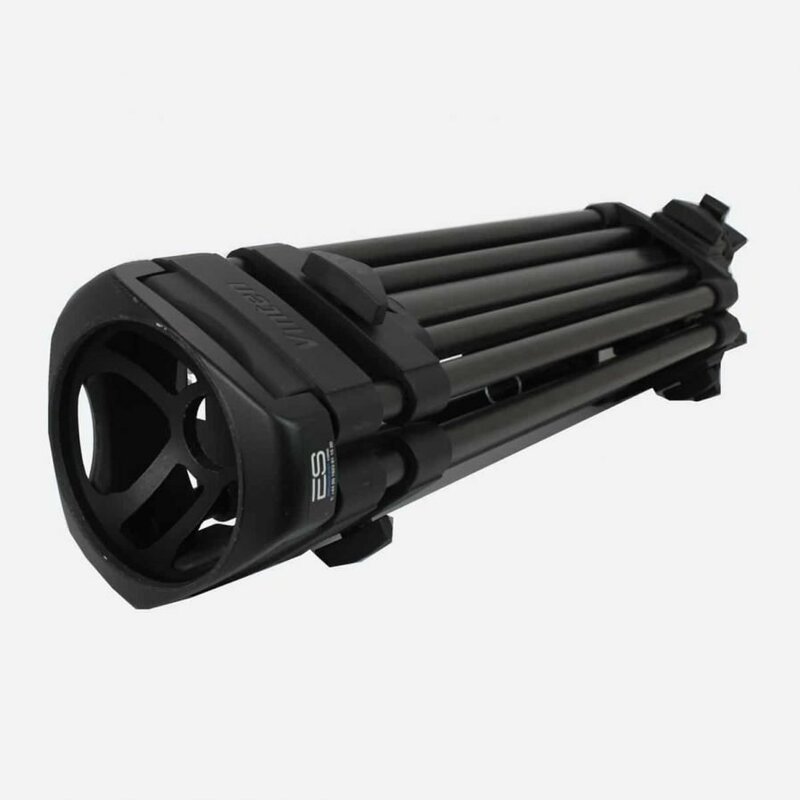 It’s robust carbon fibre, two-stage structure gives you maximum stability in both studio and OB applications. And its Pozi-Loc clamps use cam-operated knobs that lock securely with only a quarter turn. A low-profile knob design prevents cable snagging.